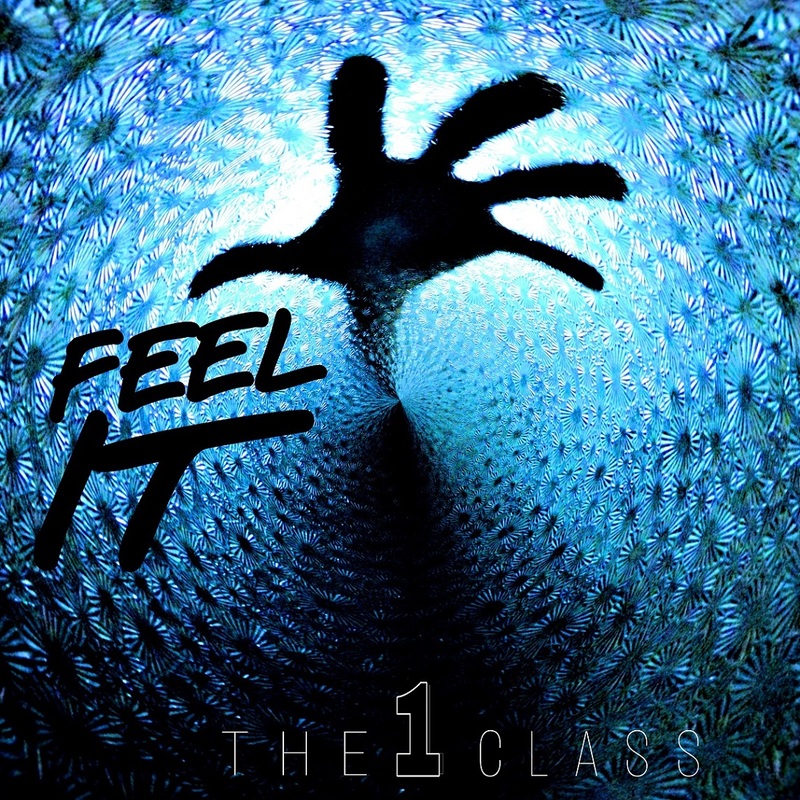 Chicago’s The 1 Class dig into themselves on pulsing new single “Feel It,” an anthemic cry for deeper connection full of longing, heart, and warmth. True connection is special because it’s unique: It takes real time and effort to know someone, and for someone to know you. Such deeper understanding can be fleeting, especially with our world’s endless distractions and push notifications. Still, we all feel it – the pull for something meaningful, something fulfilling and real. Atwood Magazine is proud to be premiering The 1 Class’ pulsing new single “Feel It,” an anthemic cry for deeper connection full of longing, heart, and warmth. The Chicago-based indie rock duo of percussionist Jacob Dollaske and vocalist/guitarist Chris Holben, The 1 Class recently independently released their debut EP The Love War (9/22/2017). The band’s first single since that debut, “Feel It” builds upon an ambient bed of reverb-swathed guitars, exploding with color and glowing with feeling. We can all relate to Holben’s words: Communication just isn’t the same anymore. Our attention spans are shorter; those who can go longer than an hour without their cell phones are praised in many communities. It’s a shame and a pity, but all is not lost: It’s just going to take a little more work, from all of us. And my soul’s bleeding out. “Feel It” screams for substance – for truly knowing another, and sharing that special bond we humans can be so good at. Overflowing with a lively, infectious energy, this song has the potential to put The 1 Class on the map for good. It’s raw, heartfelt, and undeniably real: A passionate anthem you won’t want to miss.